We have been producing the widest range of beautifully made bespoke & customised curtain pole finials in Great Britain for over 25 years. Our aim is to provide our customers a springboard for your own creativity. 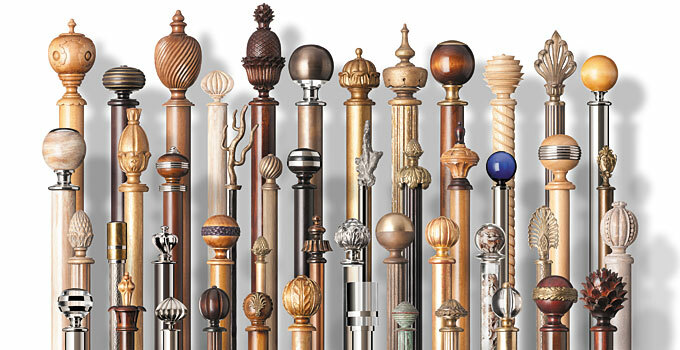 With hundreds of finial styles, shapes & sizes to choose from, every finial is custom finished to your specifications, allowing you the opportunity to create a truly individual finial, if you can’t find a piece that suits your purpose, we are more than happy to create one for you. Below we are only showing a small selection of our finials to wet the appetite please contact us to find out more.